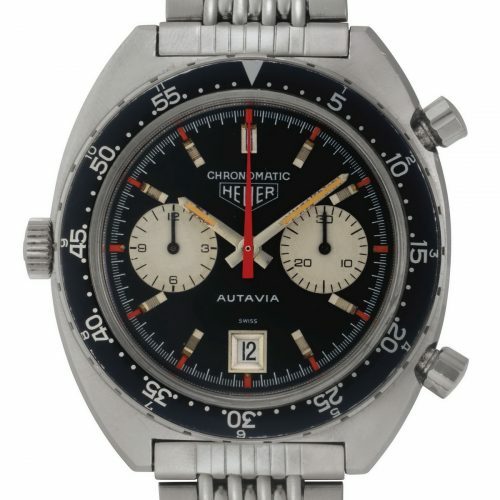 On June 21, 2017, Christie’s conducted its auction, “Rare Watches and American Icons”, in New York City. 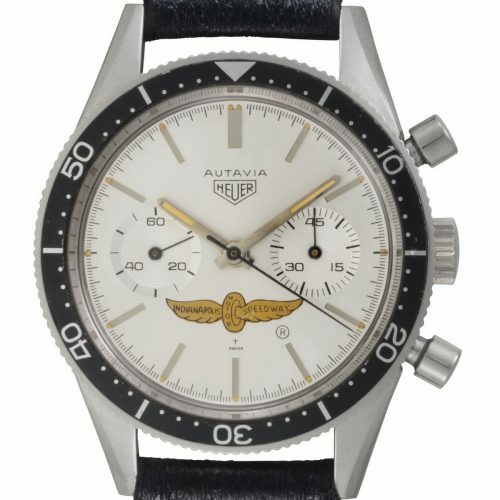 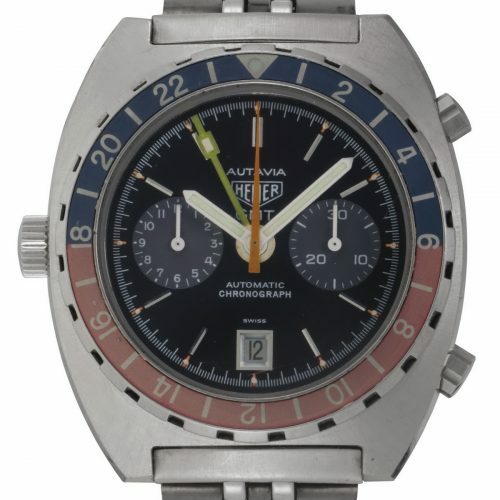 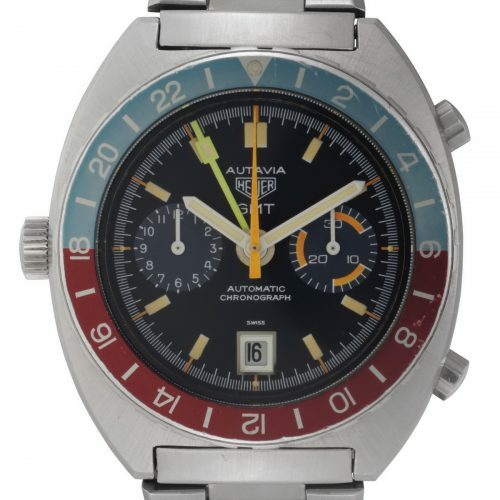 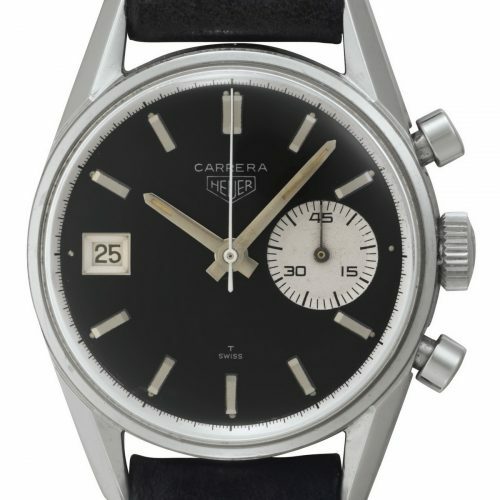 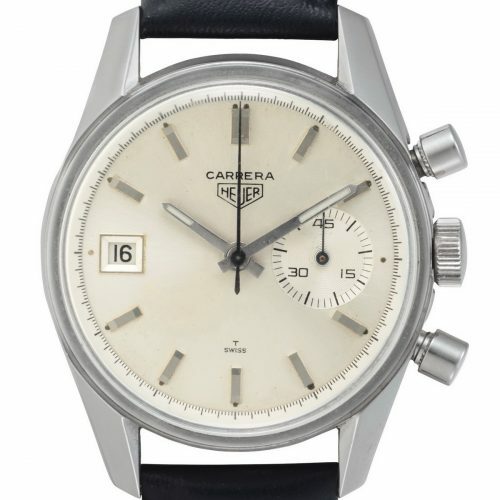 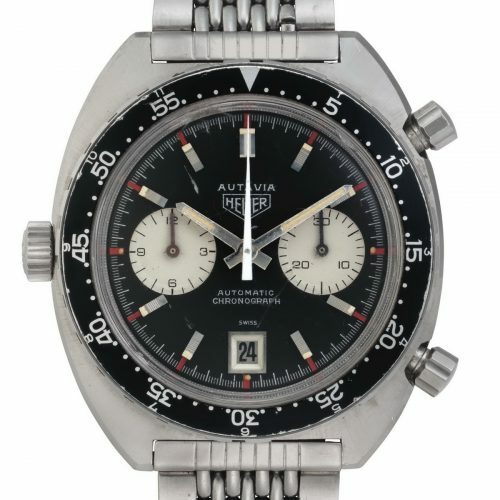 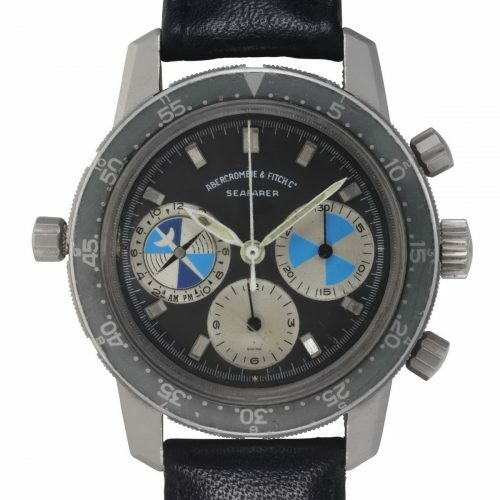 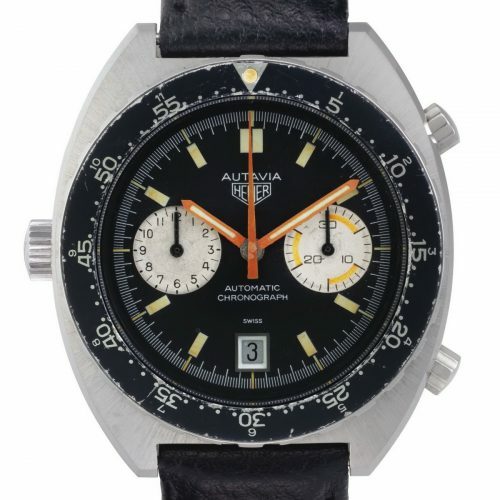 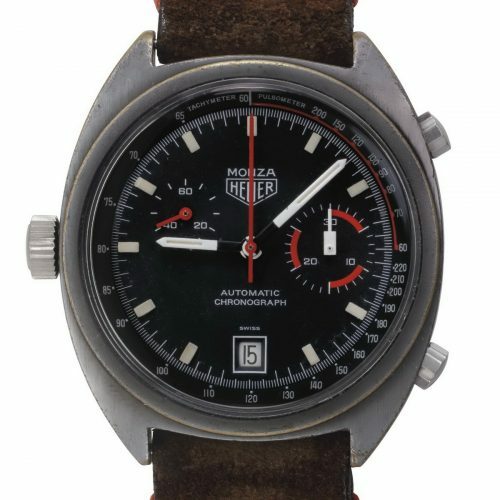 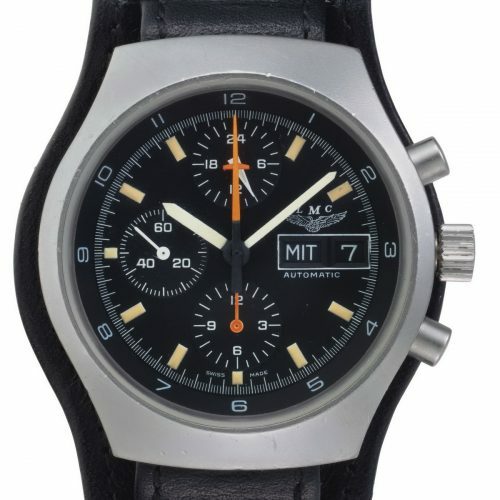 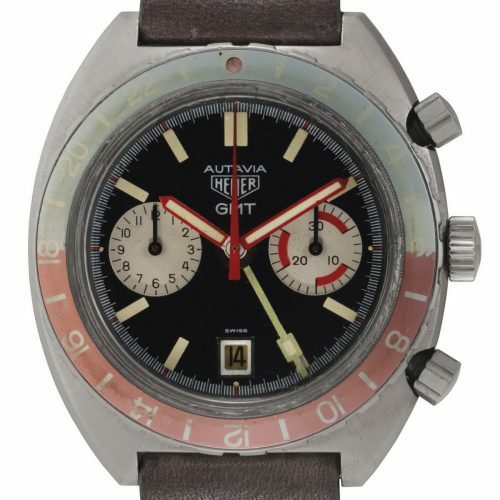 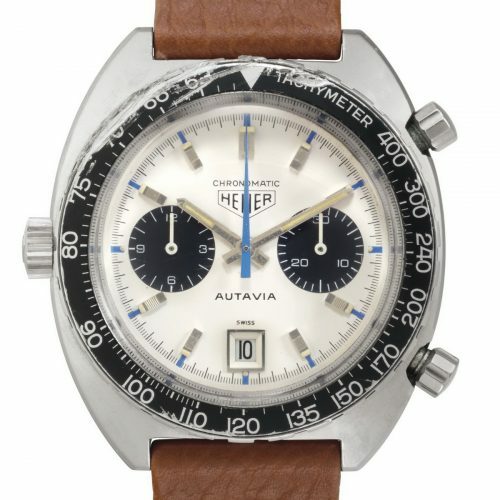 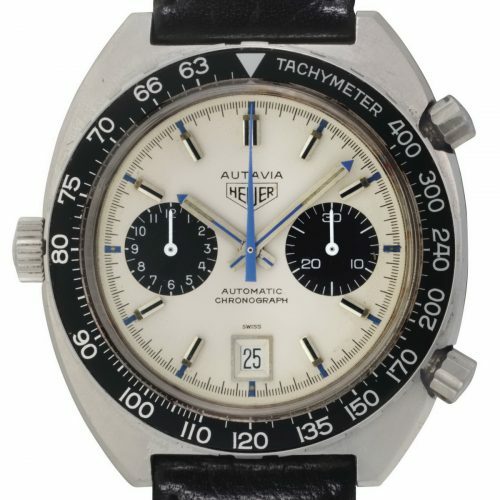 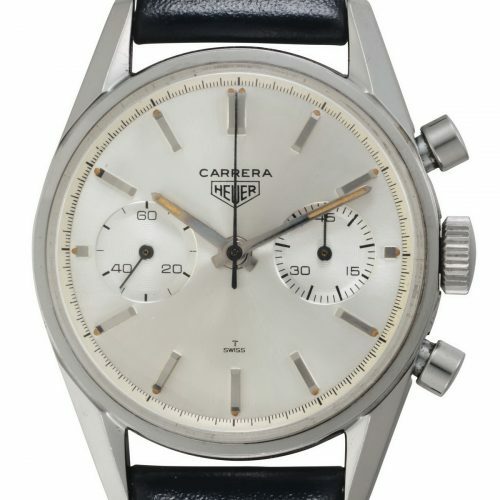 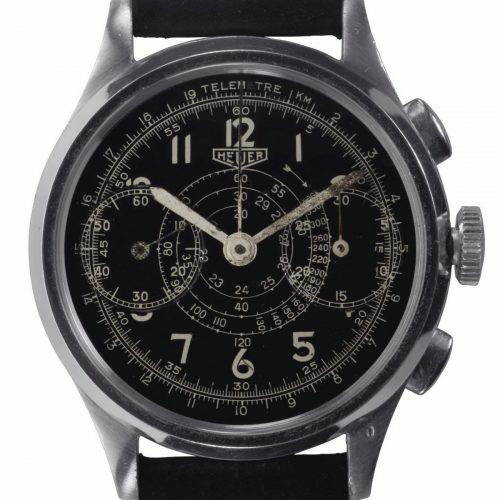 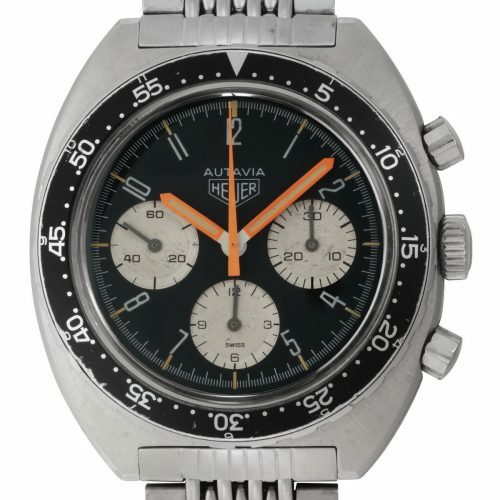 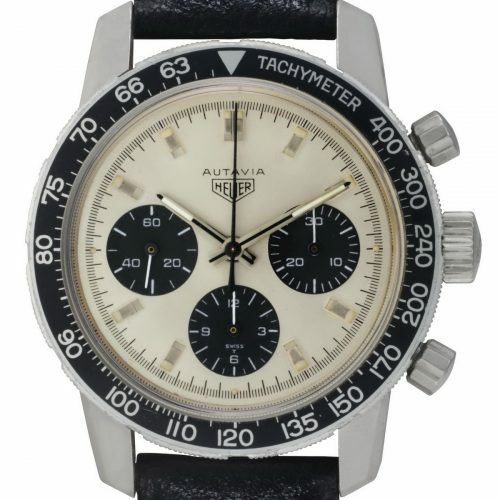 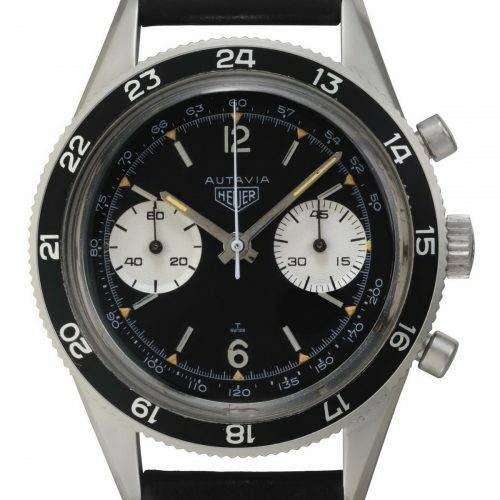 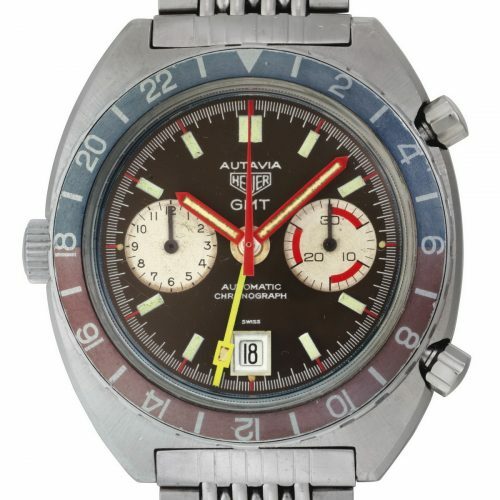 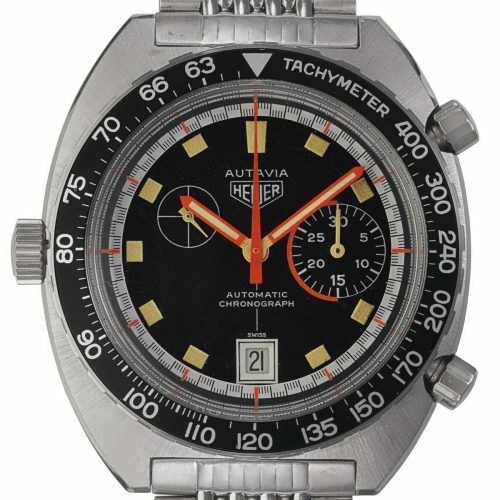 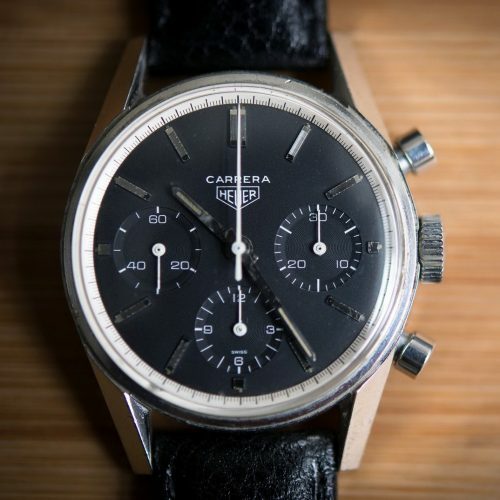 There were 34 Heuer chronographs included in the sale. 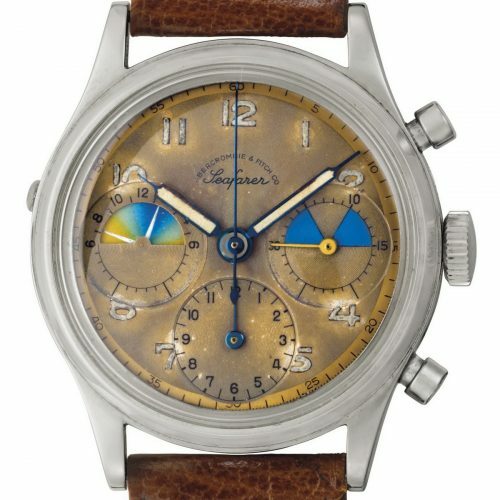 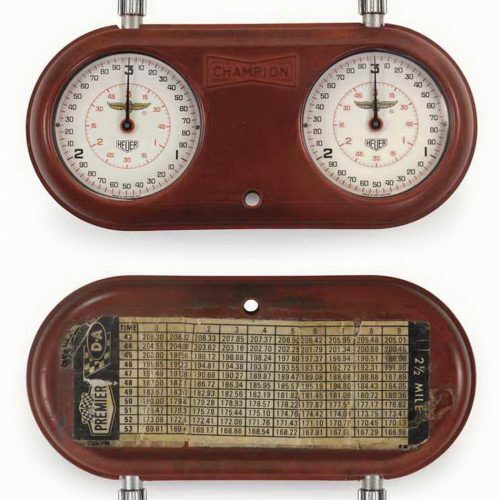 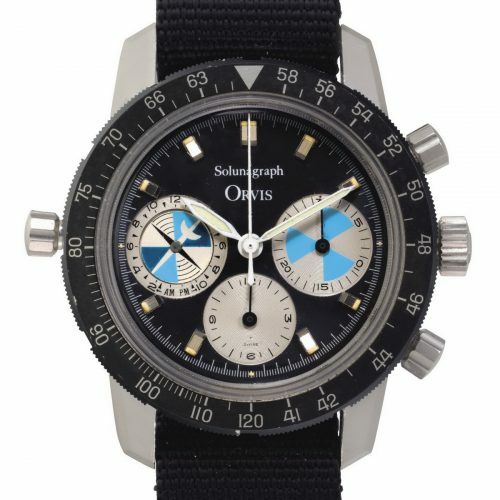 You can see the details of the watches and the results of the auction in Christie’s online catalog. 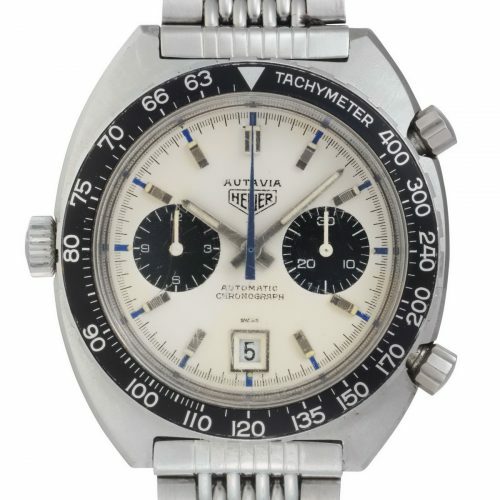 Below, we show the 34 Heuer chronographs that were included in the sale, along with a table showing the results for these watches. 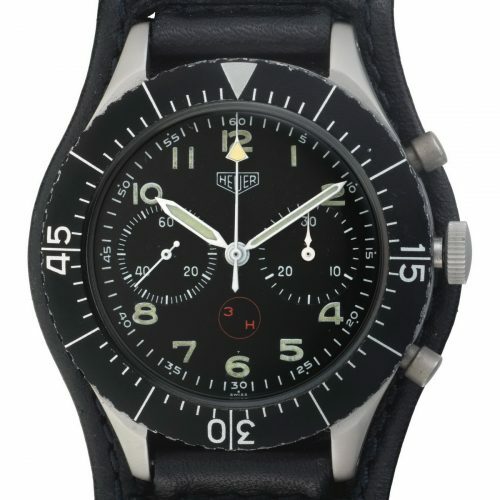 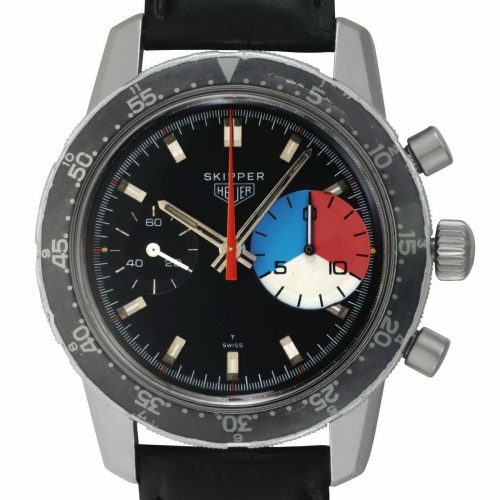 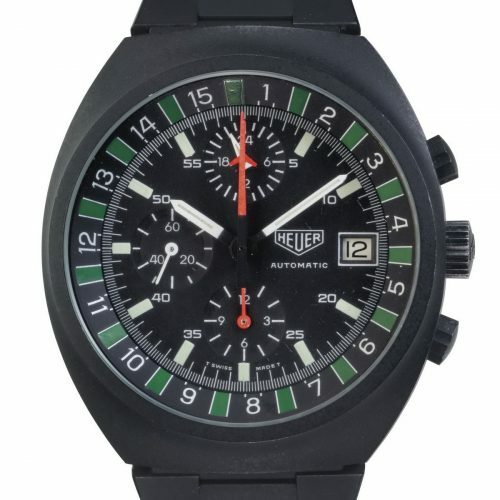 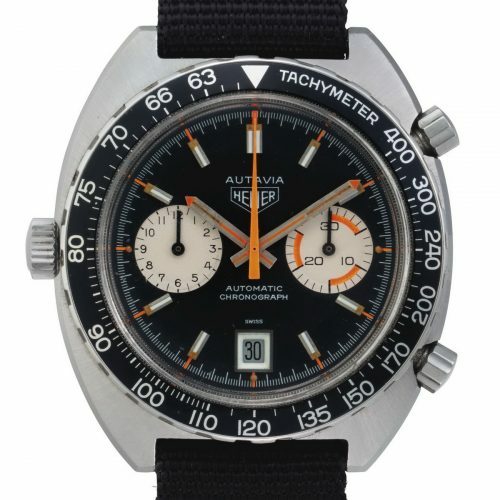 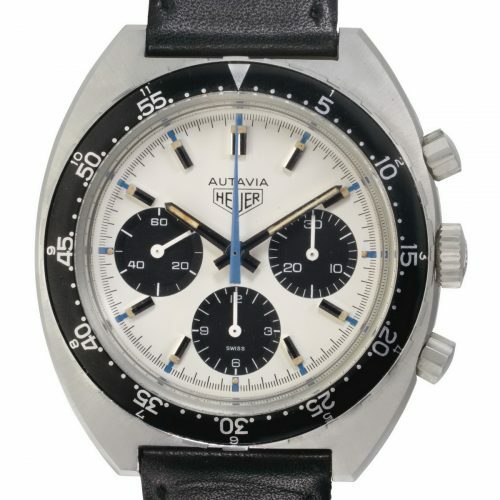 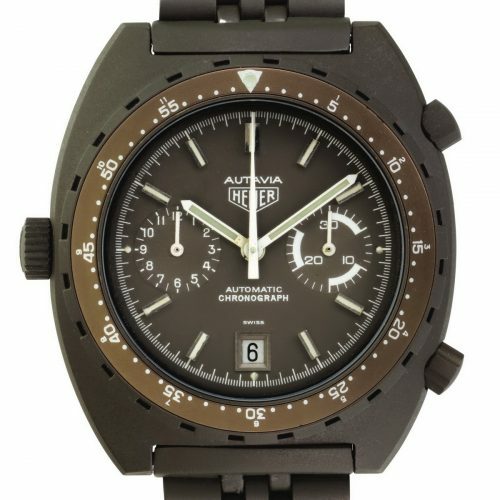 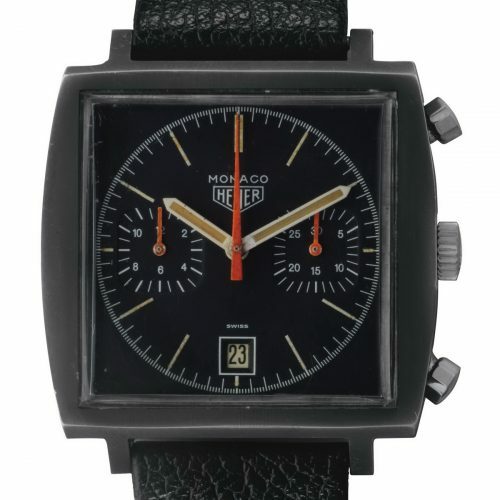 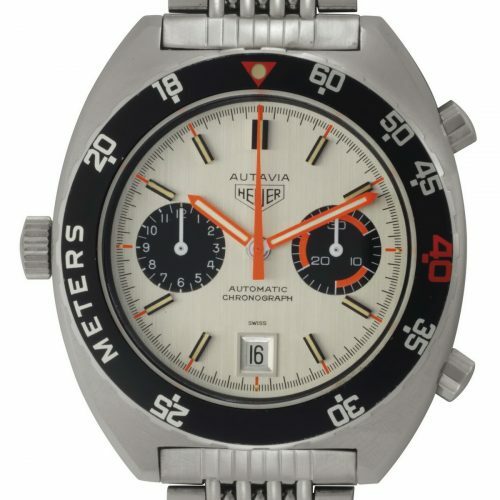 Here are the results for the Heuer watches included in the auction. 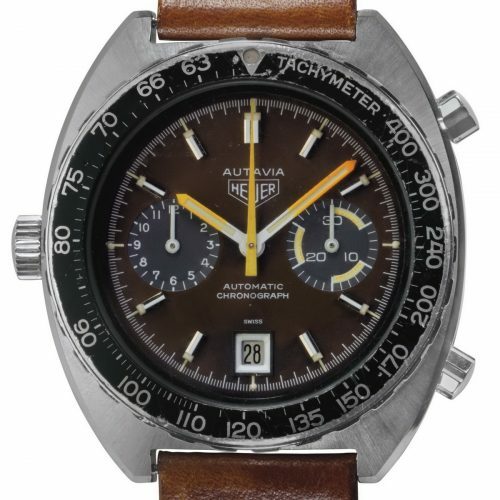 The final price is the hammer price, plus the 25% buyer’s premium.